12. 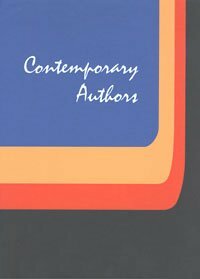 Nelson 's History of the war. 13. Musa piscatrix. 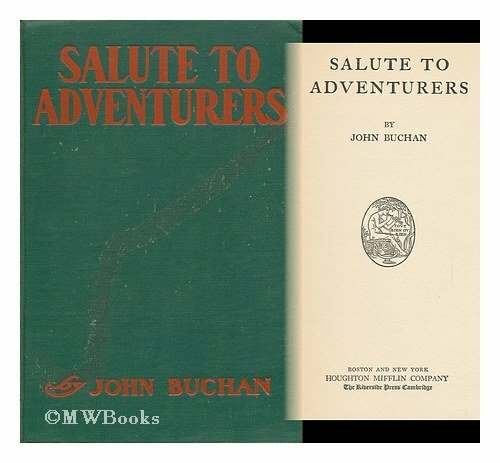 by John Buchan. 16. The path of the king. 5. The battle of the Somme. second phase. 12. 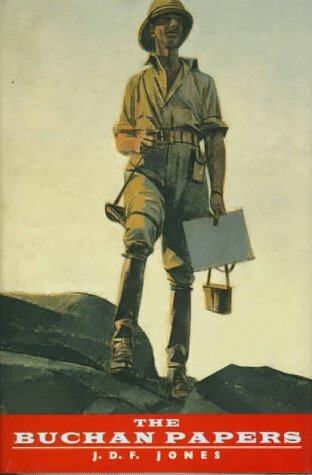 Nelson 's History of the war. 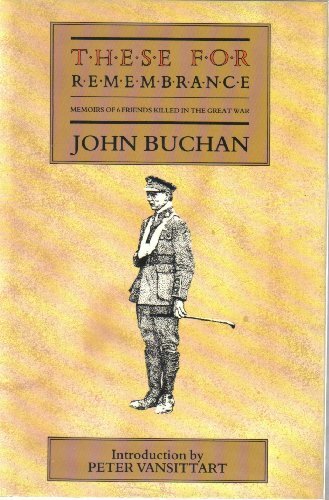 By John Buchan. 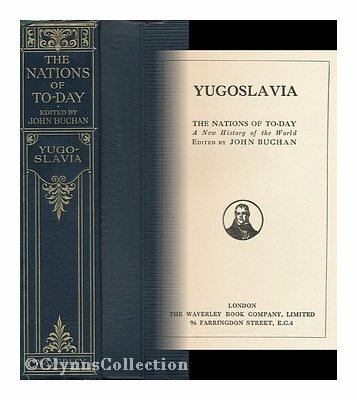 The works of Scottish politician, statesman and thriller writer John Buchan examined the nature of good and evil and explored the shifting boundaries between civilization and anarchy. 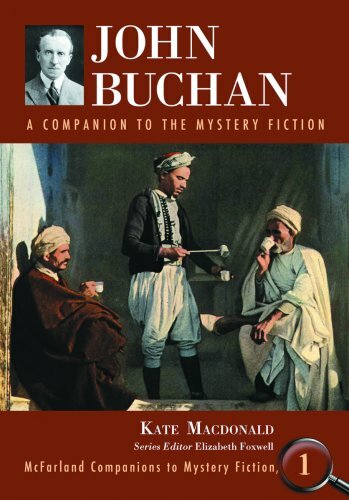 Buchan published the best-selling The Thirty-Nine Steps in 1915, one of 40 novels of his long career, which also included 60 works of non-fiction.